Recollections of Sanford D'Amato Saturday, October 26, 2013 At Kendall College, School of Culinary Arts 900 N. North Branch Street, Chicago It’s hard to believe, but before The Food Network, being a chef in America was often considered to be a last choice when one could just not make it in any other profession. Come join us as Chef Sanford (“Sandy”) D’Amato tells us personal anecdotes and gives readings from his memoir/recipe book “Good Stock” about the state of the American culinary profession in the late 60s and early 70s. 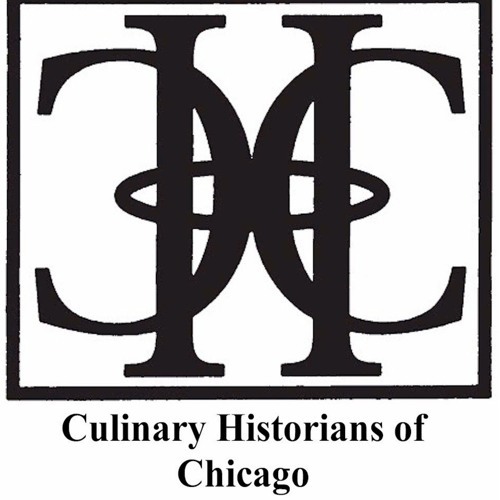 Here’s a sampling: ”I was there at the movement of a fledgling trade school, Culinary Institute of America, from an annex on Yale’s campus in New Haven to its new home in Hyde Park, NY in 1971. I then spent my early years cooking in New York City where the French controlled fine dining and Americans were neither needed nor wanted in their kitchens. A good year of weekly calls finally led me to become one of the first Americans to break through the barrier and find a position in a French kitchen; I worked under the last executive chef of Henri Soule’s Le Pavillon. “This was also the start of Nouvelle Cuisine, which had a similar shakeup effect on the establishment restaurants of the time as Molecular Gastronomy is having today,” Chef Sandy continued. “There was a lot of angst and wonder as these chefs, that had been working under the Escoffier code since they started cooking, tried to make sense of a new world while still trying to hold on to their core.” Chef Sandy will give lots more of his perspective on the evolving culinary world. And what a perspective he has. Chef D’Amato helped put Milwaukee on the culinary map with his nationally acclaimed Sanford Restaurant that he sold last December after a 23-year run. Honors included a James Beard Award, and acclaim from Food & Wine, Esquire, and Gourmet. Julia Child chose him as one of 12 chefs to cook for her 80th birthday, and Chef D’Amato was chosen to cook for the Dalai Lama when he visited Madison, WI, some years back. Now it’s our turn to enjoy some of Chef “Sandy’s” food for thought, and a food sampling prepared by our volunteers.